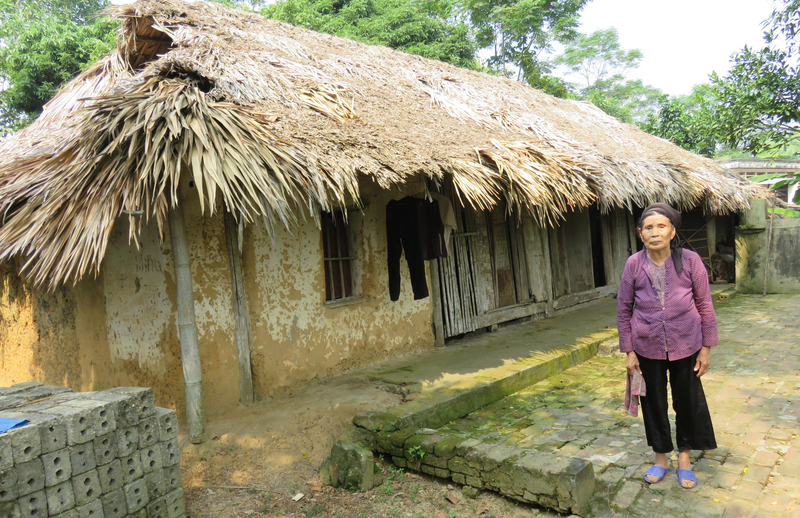 Tam Nong district, Phu Tho has been selected as the build site of the Vietnam Big Build 2016. More than 25 new houses will be built for poor families in two communes of Huong Nha and Xuan Quang. Family selection is under process and will be completed soon. 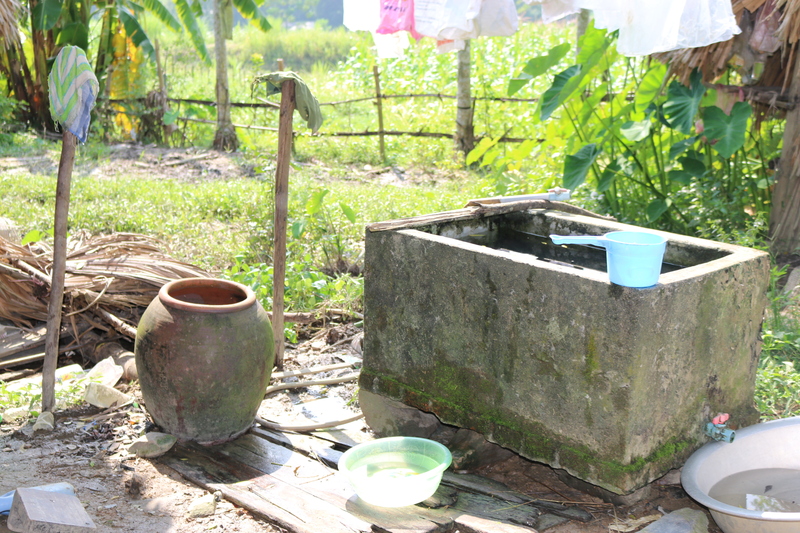 Through our trips to Phu Tho, we had chances to meet and talk to many poor families who still live without a decent home and healthy toilet and bathroom. 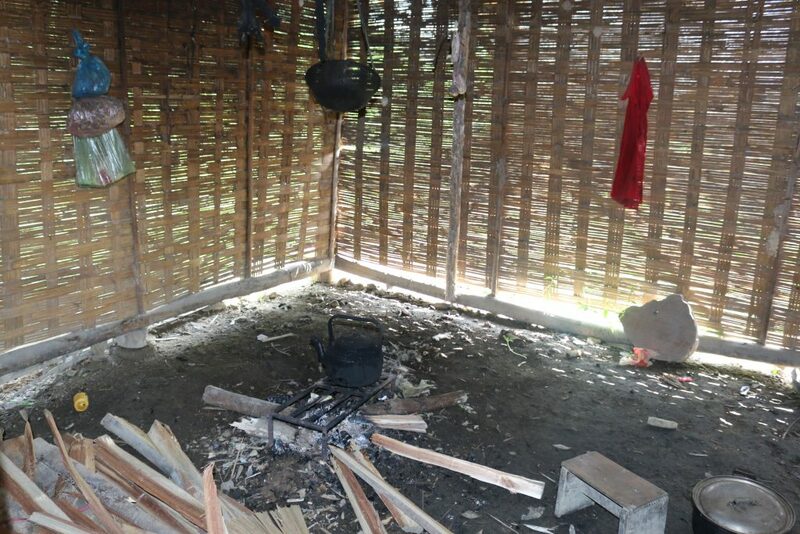 They do need our help. Habitat for Humanity was born to provide them decent shelters but we couldn’t have achieved our goals without you – HFH’s volunteers. 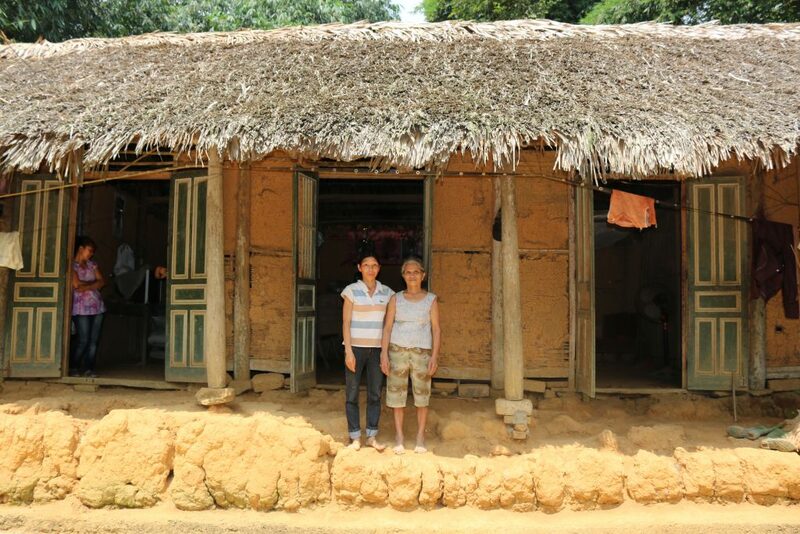 Join us in the Vietnam Big Build to build Gateway to strength, stability and self-reliance for families through decent homes! 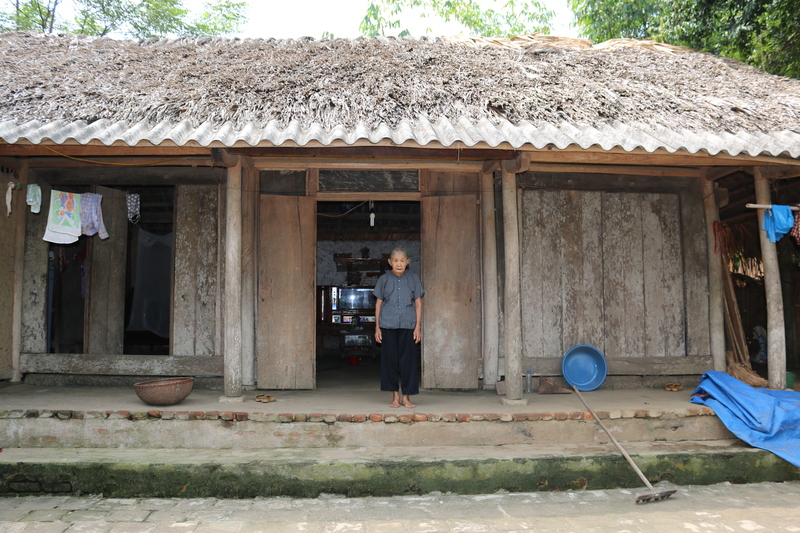 Mrs. Han Thi Tai in front of the house she has lived for many years. 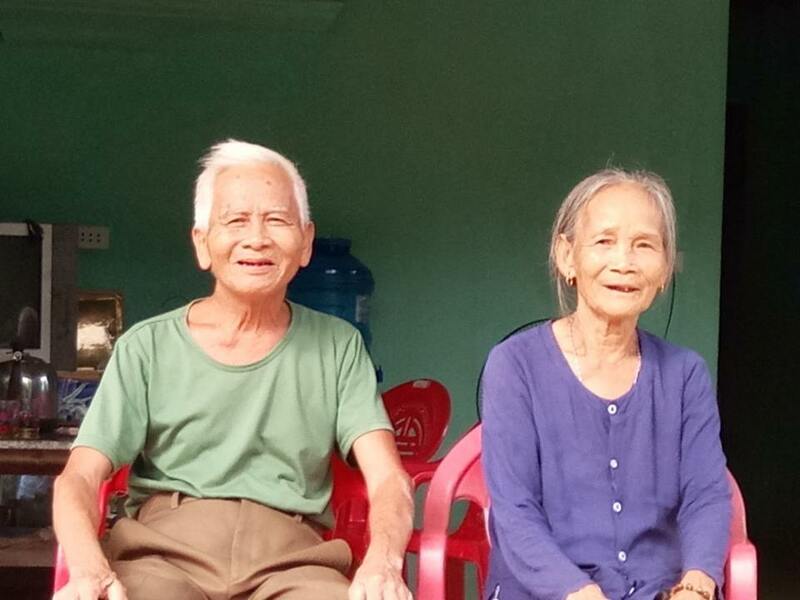 That’s why we are there in Tam Nong, Phu Tho. This is a message to the admin. 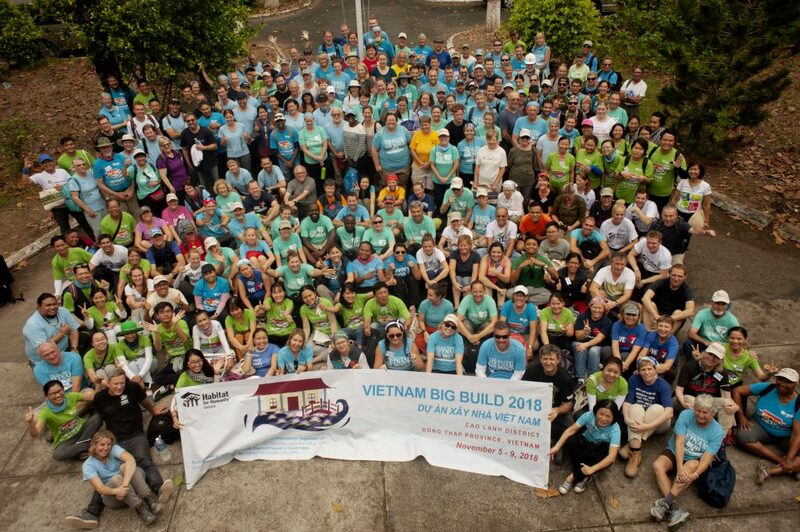 I discovered your Vietnam Big Build 2016: Photos from build site | Habitat for Humanity Vietnam page by searching on Google but it was hard to find as you were not on the first page of search results. I know you could have more visitors to your website. I have found a site which offers to dramatically improve your rankings and traffic to your site: http://webhop.se/1ix I managed to get close to 500 visitors/day using their service, you can also get a lot more targeted traffic from search engines than you have now. Their service brought significantly more visitors to my site. I hope this helps! Hello blogger !! I read your website everyday and i must say you have very interesting content here. feed and stay up for in the hunt for more of your excellent post. I am glad, though not so surprise, to know that Mandela was also a patron of National Council of Societis for the Prevention os Cruelty to Animals, That just come to confirm, how big soul he was, as long as compassion is meant for all kinds of living beings, humans or animals, and I do not understand why the bronze rabbit has to be removed from Mandela’s statue. Anyway, I hope they can donate it to an Institution like Peta to make a good use of it as a symbol.